The young Frenchman is flossing. 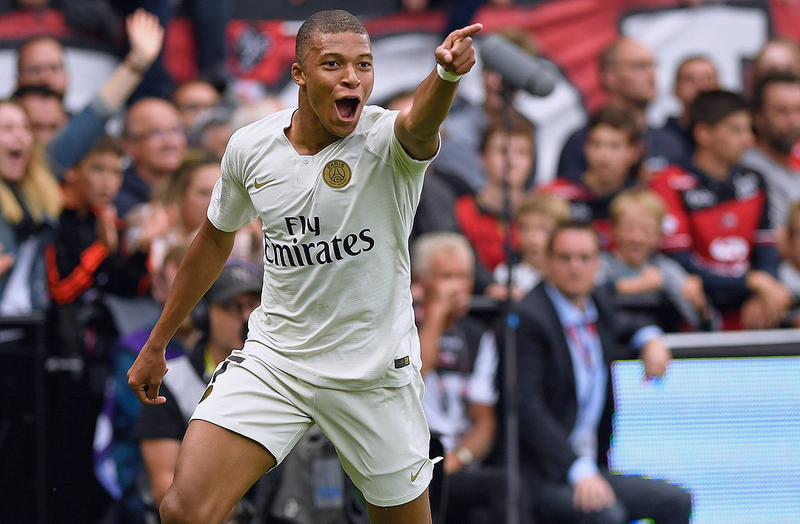 As one of the most expensive, prolific and marketable players in the modern game, Kylian Mbappé’s PSG contract was always going to be containing some serious figures – and a recent leak has now confirmed the 19-year-old’s astronomical demands. German news magazine Der Spiegel has leaked details of the Frenchman’s earnings and contract demands, with his most recent contract worth a total of €55 million. That in itself makes him of the best-paid players in the world, with the €5 million signing bonus and €50 million salary over 5 seasons undoubtedly making him the highest paid teenager in world football. – a €500,000 EUR (approx. $571,700 USD) after-tax bonus if he were to win the Ballon d’Or, which would make him the club’s highest-paid player and above Neymar Jr.
– 50 hours of private aircraft use per year. This clause was refused, but instead, Mbappé was granted a monthly subsidy of €30,000 EUR (approx. $34,300 USD) to pay for his butler, driver and bodyguard. – Mbappé’s father and agent, Wilfrid, would be allowed attendance at PSG training sessions as well as conduct additional training sessions with his son at PSG’s facility. The report also claims that Real Madrid had agreed a €180 million deal to sign Mbappé from Monaco prior to him signing to PSG, which was turned down by his father over concerns that Mbappé would not get enough playing time at Los Blancos. In other PSG-related news, the Parisian club’s much-hyped Jordan collection has just been restocked.